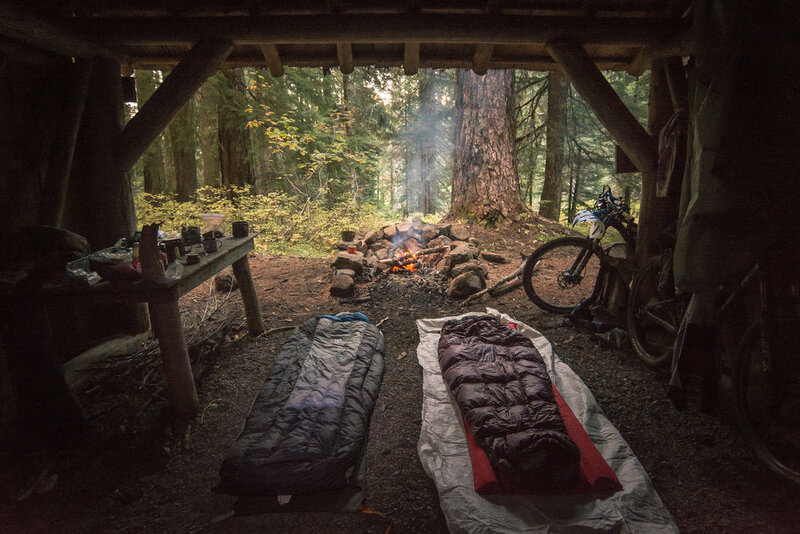 The Oregon Timber Trail is an iconic 670-mile backcountry mountain bike route spanning Oregon’s diverse landscapes from California to the Columbia River Gorge. 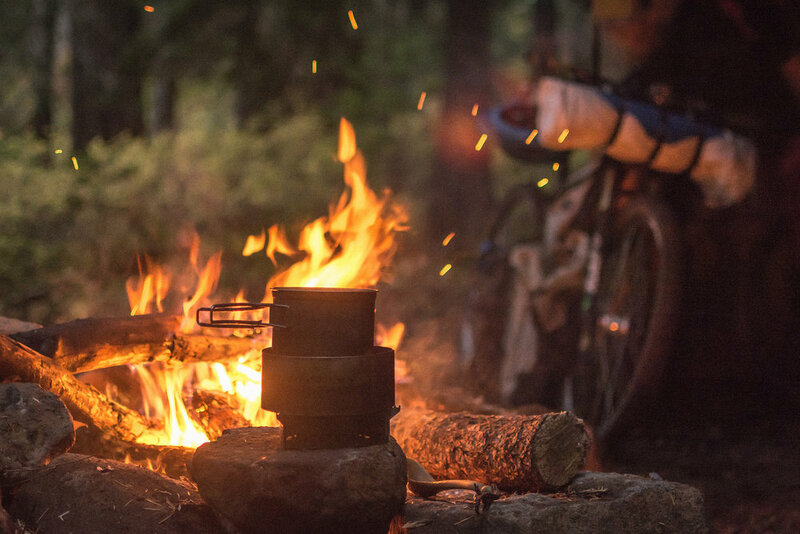 It is a world-class bikepacking destination and North America’s premiere long-distance mountain bike route. 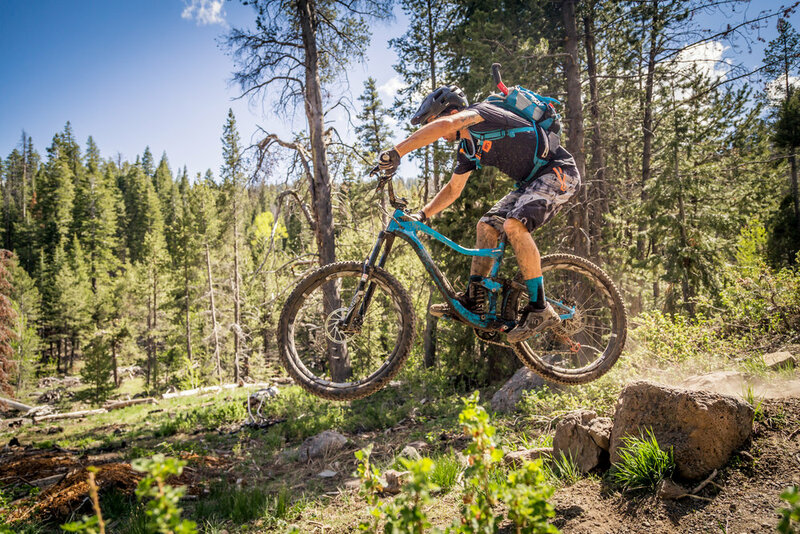 It runs south to north and travels through a variety of landscapes, communities, ecosystems, terrain, and, most importantly—mountain bike trails. 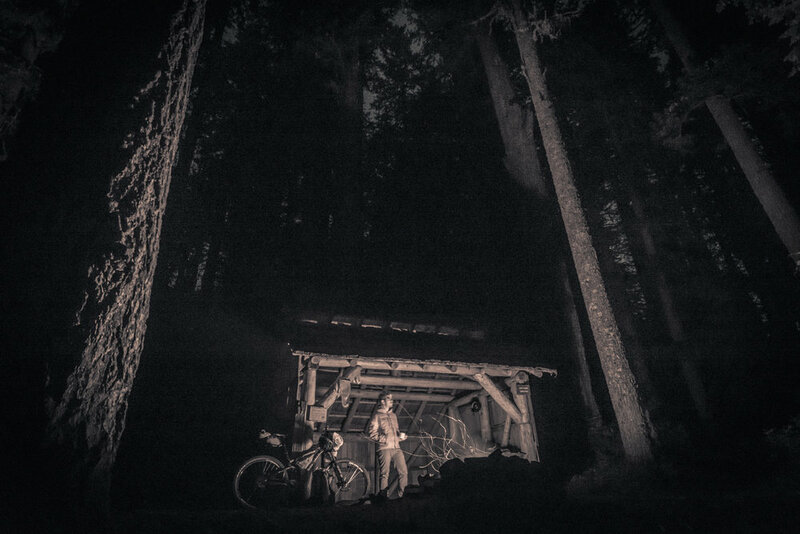 The small towns the route passes through, large amount of alpine singletrack and people of Oregon and Cascadia were truly special! 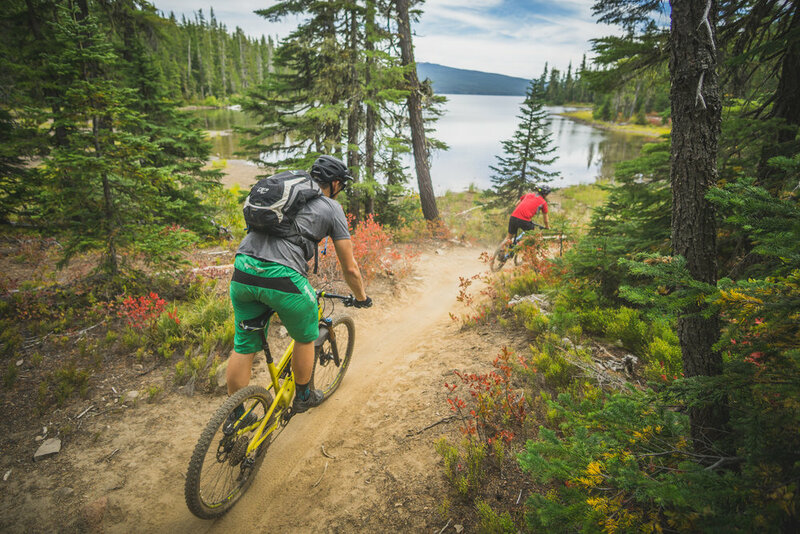 Divided into four unique tiers, the Oregon Timber Trail is approachable by a wide variety of cyclists. If it sounds familiar, you’re not mistaken: the Oregon Timber Trail is inspired by the Pacific Crest Trail and other trails in the National Scenic Trail system. What sets it apart is that it’s designed with mountain biking in mind and consists of more than 60 percent singletrack. Riders depart the California border and start their journey north just outside of Lakeview—the highest town in Oregon. Within the first ten miles the route crests 8,000 feet and continues north along the Fremont National Recreation Trail through little-traveled basin and range country. 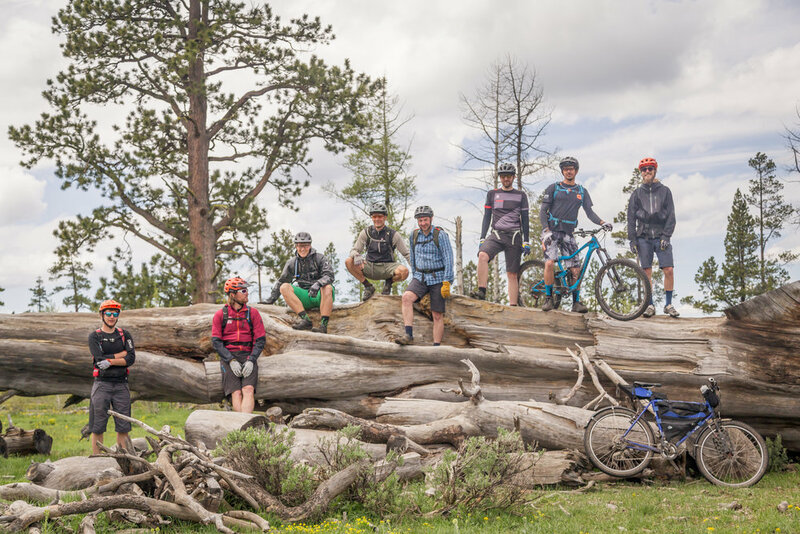 The riding is rugged, dry singletrack and the grandiose vistas of faraway Mt Shasta, the Three Sisters, and the giant Fort Rock Basin are keen on distracting one’s eyes away from the trail. As the route meanders through loose volcanic blowout from the massive Mount Mazama eruption the landscape slowly begins to change. Lakes and streams start appearing, and then as you crest the spine of the Cascades at Timpanogas Lake the forests shift dramatically from dry, tan open forests to dank, green towering groves. 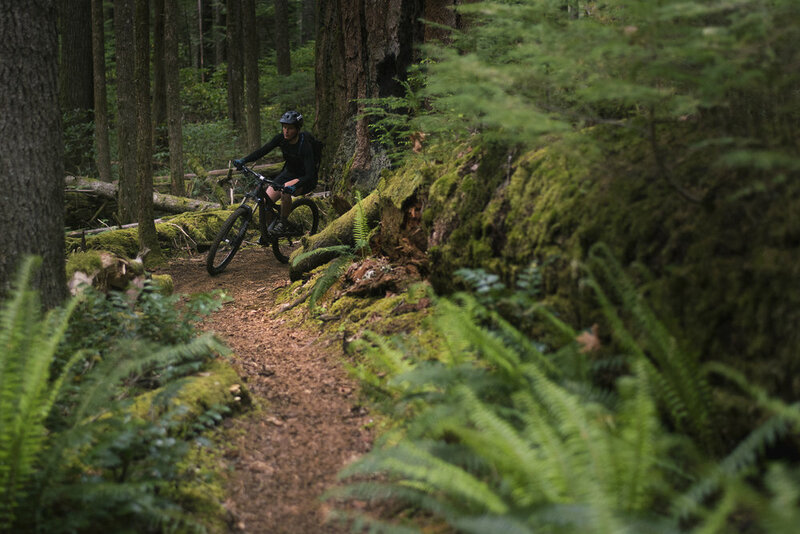 You’ll follow the faint gurgling streams as they come together and merge into the Middle Fork of the Willamette River leading you to the mountain biking mecca of Oakridge. Roughly halfway, and one of the largest towns on the route, Oakridge is a great place to treat yourself to some cask ale at the Brewers Union Local 180, a clean bed and shower at one of the lodges, or even a day of unloaded shuttles on some of the legendary trails in the area. Once well-fed and rested, you begin the ascent of Bunchgrass Ridge through majestic old growth groves and alpine beargrass meadows. Eventually you descend the slopes of Fuji Mountain, crossing the Cascades a second time, and enter the Deschutes Tier. These high cascade lakes and peaks are the work of relatively recent and dramatic volcanic activity that created a rocky, sandy, and dry alpine environment. After crossing the shoulder of Mount Bachelor and camping in the shadow of the Three Sisters you descend into Sisters and cross over the range once again along the historic Santiam Wagon Road. Say goodbye to open ponderosa forests as you enter the roller coaster of the Old Cascade Crest and Olallie Lakes exploring lush ridges, pocket lakes and roaring streams all dominated by Mount Jefferson looming to the east. The trails are steep, narrow and demanding. As you continue north, Mount Hood steals your attention away as Jefferson recedes behind you. The trails loop around lakes and old forest camps while slowly leading you up Gunsight Ridge, prepping you for your final descent along Surveyor’s Ridge and towards Hood River via Parkdale and the Post Canyon trail system. 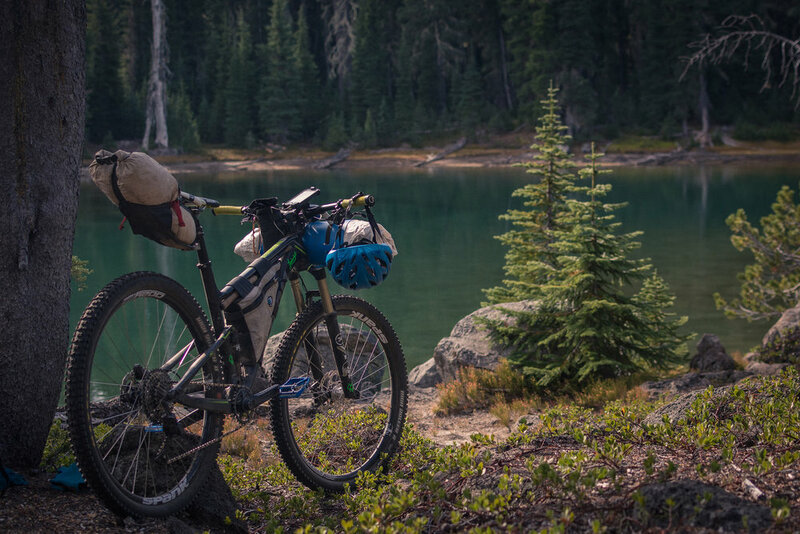 Dip your tires in the Columbia River, lay in the grass, and buy yourself a beer and burger—you just rode your mountain bike across the whole state. Traverse basin and range country along Winter Rim and through the vast Oregon Outback. Timpanogas to Waldo Lake via Oakridge. Legendary trail systems, lush green forests, and roaring rivers. Cascade Lakes to Santiam Pass. 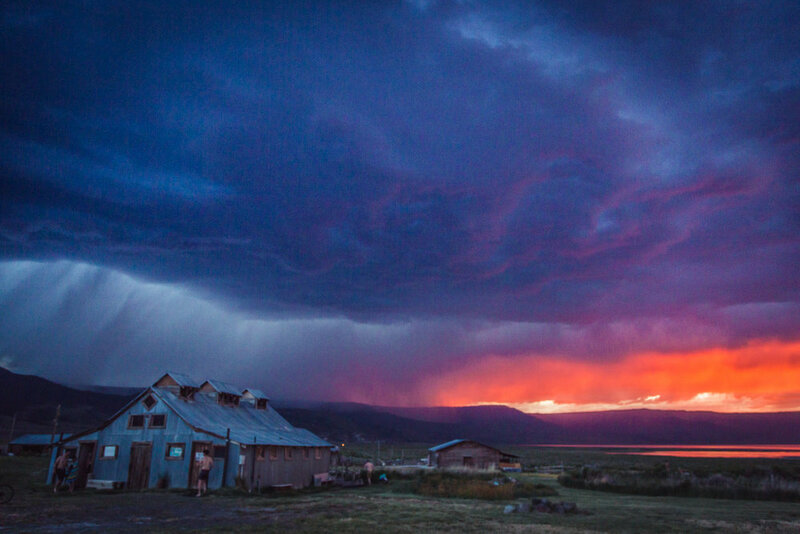 Violent volcanic geology, historic wagon roads, alpine lakes, and mountain views. Santiam Pass to Hood River. Forest camps, hot springs, Mt. Hood, and the Columbia River Gorge.